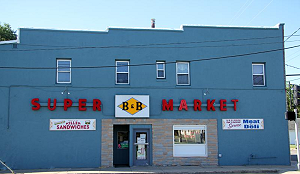 B&B Grocery, Meat & Deli is widely regarded as one of Des Moines best places to eat. 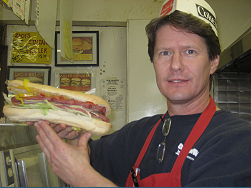 Our full service deli makes Killer Sandwiches for a quick lunch for one or for the entire office. 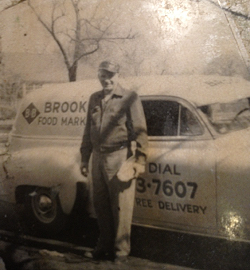 In the early 1980’s workers were coming in the store and drooling over the sandwiches that Brooks family were making for themselves. 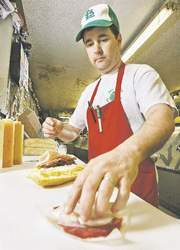 Soon, B&B was offering deli sandwiches to their customers. 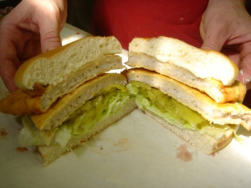 One railroad worker walked into B&B and exclaimed he wanted a “Killer Sandwich”. 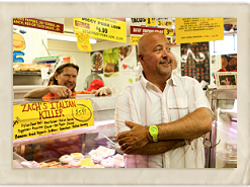 Since then, the deli sandwiches at B&B Grocery, Meat & Deli have been known as “Killer” sandwiches. 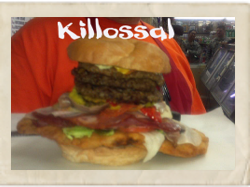 View our “Killer Menu” and let us help you kill your appetite. 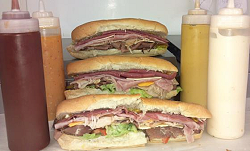 Voted as Des Moines’ “Best Deli Sandwich” by the readers of the Des Moines Register. 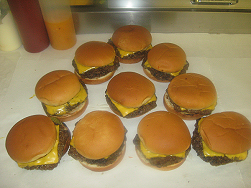 If there is a price discrepancy then the posted menu price at the deli is the correct price. 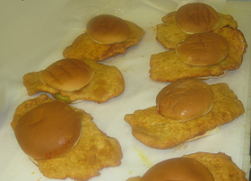 Keeping Iowans on Top of the Food Chain! 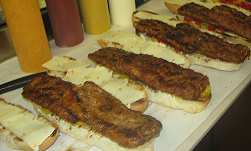 In 2008, the readers of the Des Moines Register voted our Dad’s Killer Sandwich the Best Deli Sandwich in Des Moines, Iowa. 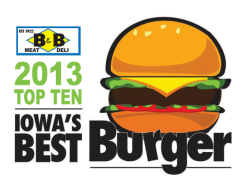 In 2013, the Iowa Beef Council named our Killer Burgers as one of the Top 10 in the State of Iowa!